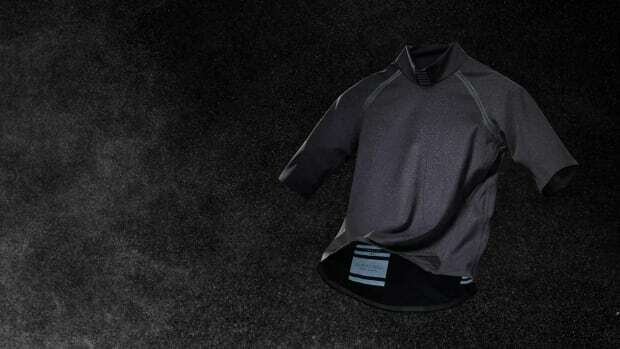 The cycling label produces some superhero-grade duds for serious winter riding. Rapha wants cyclists to ditch the bulk on their intense winter rides so they&apos;ve come up with an impressive piece of kit to keep you warm this season. 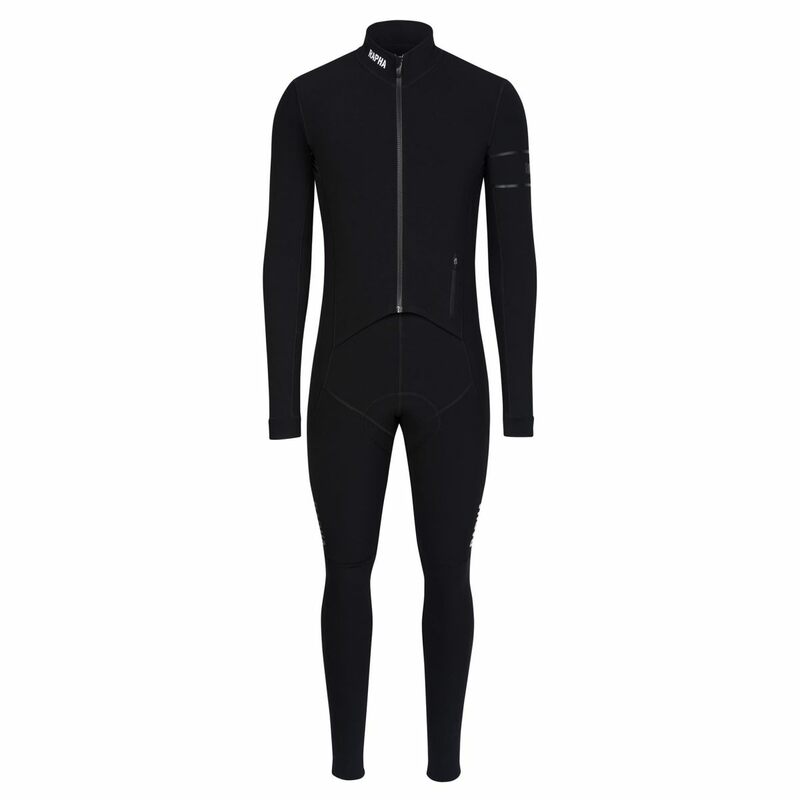 The Pro Team Thermal Aerosuit features a top half that uses a wind and waterproof shell on the arms and front of the body while the back is covered in a breathable jersey fabric. The bottom half uses a sophisticated array of fabrics to help trap heat and wick away any unwanted moisture from the skin. 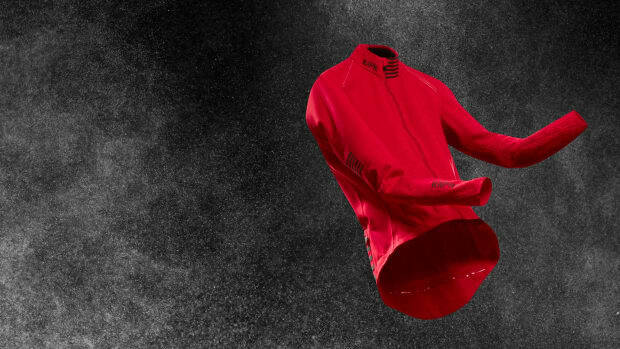 Your favorite new cycling jacket. 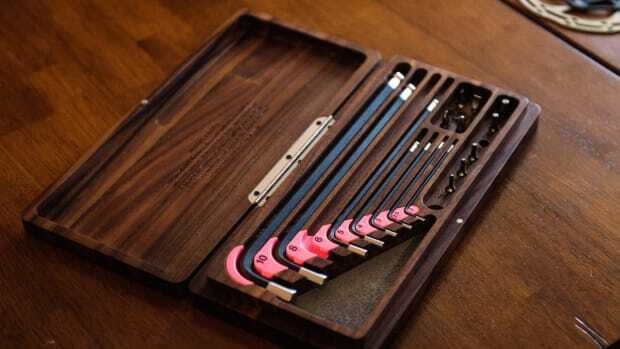 The only cycling tool set you'll ever need.